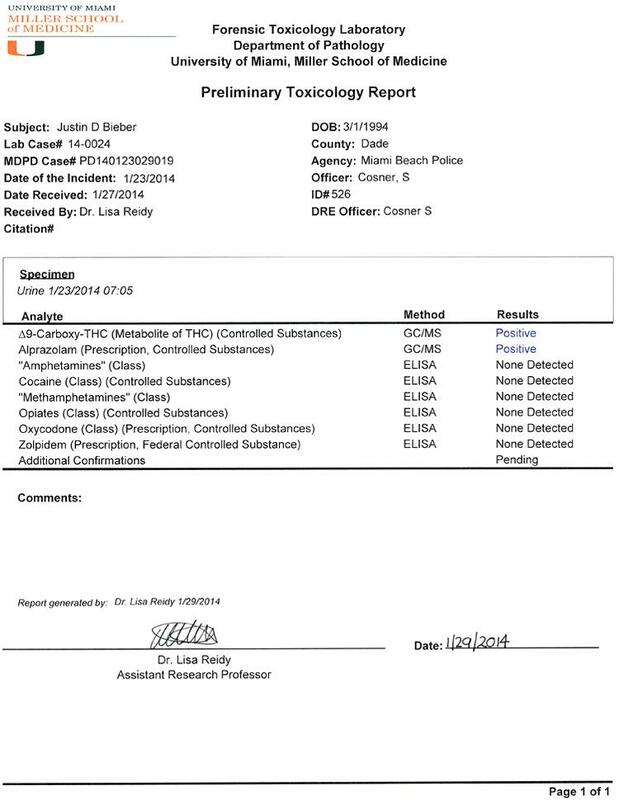 JANUARY 30--Reeking of marijuana, Justin Bieber tested positive for pot and Xanax following his arrest earlier this month in Miami for DUI, according to newly released police reports. 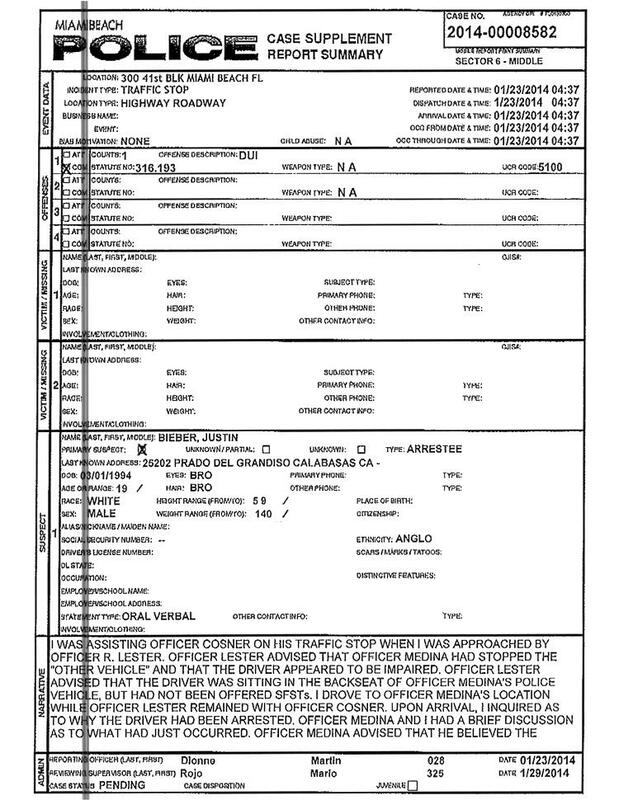 The documents show that Bieber failed a series of field sobriety tests administered by Miami Beach Police Department officers and that the 19-year-old singer also consented to a urine test that showed he had marijuana and the anti-anxiety drug in his system. 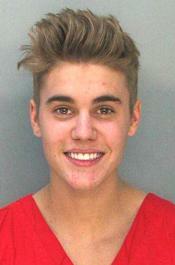 After agreeing to perform a Breathalyzer test, the bloodshot Bieber “could not blow continuously for more than a couple of seconds.” When a cop accused him of “purposely not blowing properly” in a bid to “deceive” police, Bieber replied that he was “blowing as hard as he could, and told me to look at how red his face was,” according to one report. 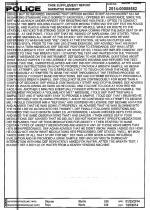 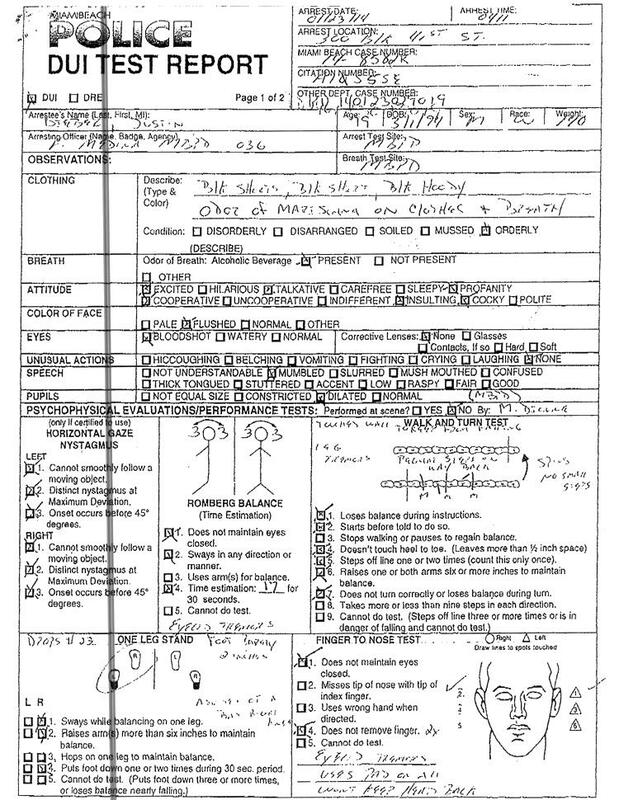 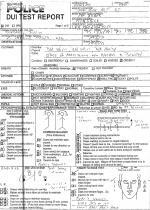 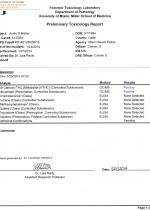 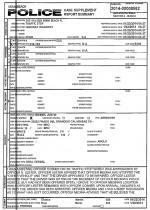 On a DUI test report, an officer checked off boxes describing Bieber’s attitude as excited, talkative, profanity, cooperative, insulting, and cocky. 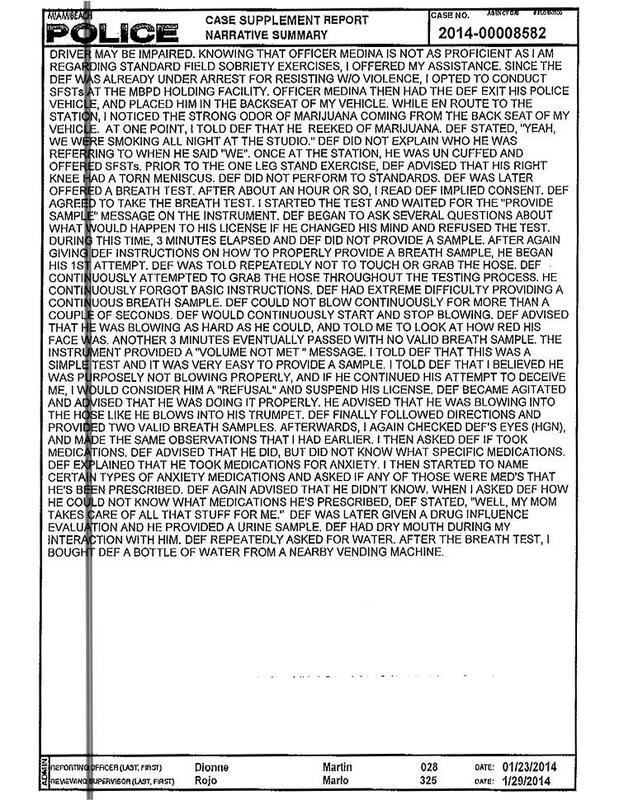 His speech was “mumbled” and his pupils were dilated.